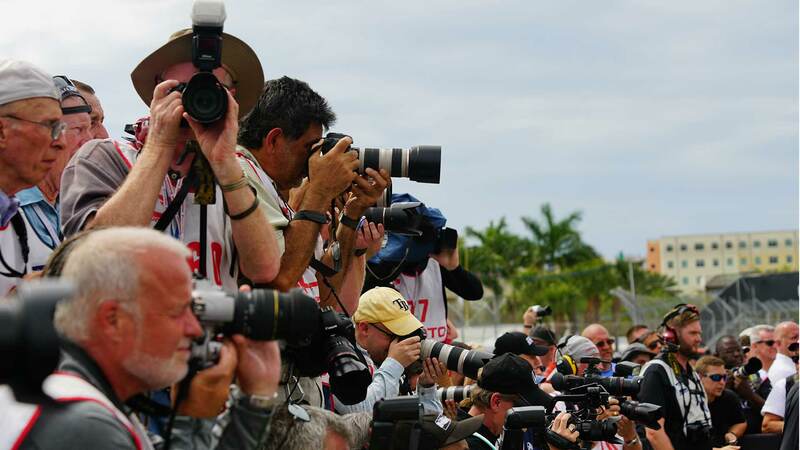 The online application for media credentials to the 2019 Grand Prix of Portland will be available at a later date. Only those on assignment from a media outlet should submit requests. No freelance requests will be accepted.